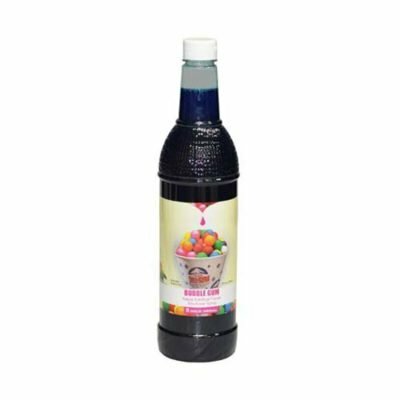 Our flavored snow cone syrups in three sizes (25 oz, 1/2 gallon and 1 gallon) and 5 delicious flavors! 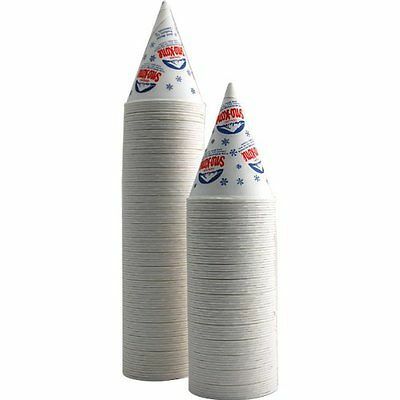 We also carry additional snow cone supplies! 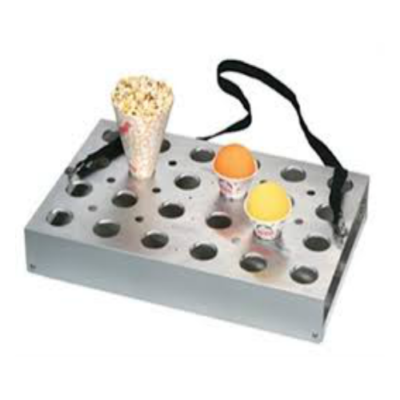 During the warm summer months, treat your party guests to delicious snow cones or sell them for your special fundraiser. Either way, renting a snow cone machine and picking up syrup and supplies will be a one-stop process! We offer Gold Medal brand syrups for sale; choose from blue raspberry, bubble gum, cherry, pineapple and tiger blood in the 25 oz bottles. 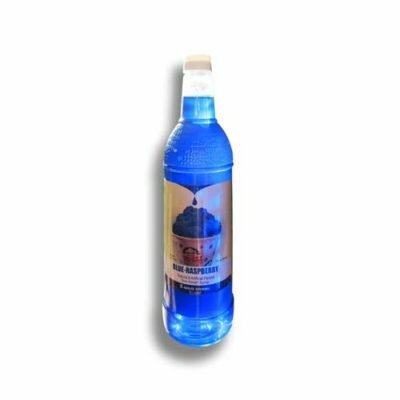 In addition we also sell blue raspberry and cherry in both half gallon and gallon sized bottles. 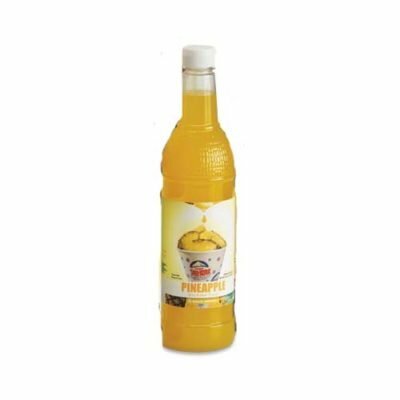 Half gallon and gallon pumps are also available for sale to make measuring the syrup simple. 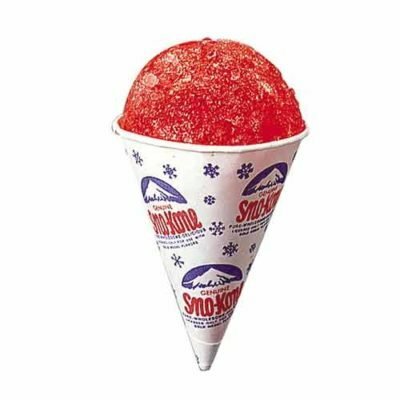 Finally, snow cone cups may be purchased individually or by the box of 200 for an easy way to serve your icy treat.